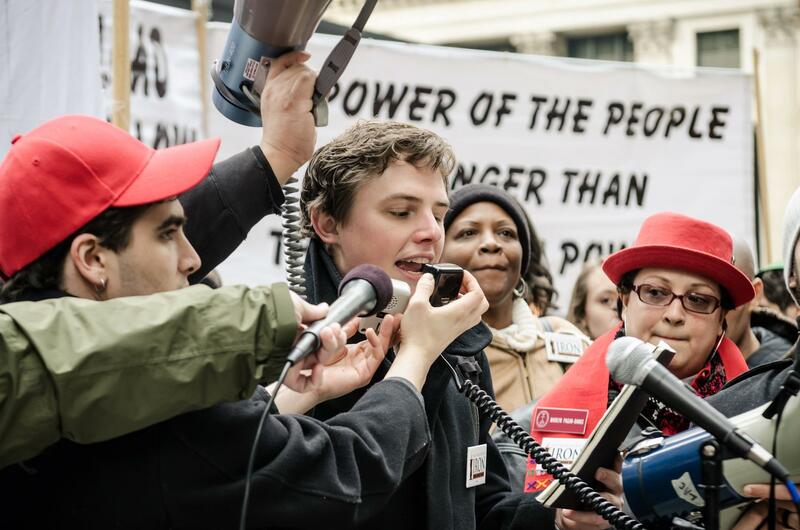 Jacob Swenson-Lengyel is an organizer, strategist and writer based in Chicago. He is a Program Manager at the Narrative Initiative. He formerly served as Deputy Communications Director at People’s Action, Assistant to the Executive Director at Interfaith Woker Justice, and was one of the founding members of The People’s Lobby. He studied philosophy at the University of Chicago, where he focused on the unity of ethics and politics in Aristotle. His writing has appeared in The Point Magazine, The Chicago Sun-Times, The Hill, In These Times, Alternet, BillMoyers.com, Common Dreams, and elsewhere. Jacob originally hails from the pacific northwest.